An effective hiring process ensures that the right people find their way to your organization — and that they stay there. People who work for the nonprofit sector tend to be some of the most dedicated and driven employees around. However, nonprofits also have some of the highest rates of turnover and burnout. Making the right hiring and promotion decisions can help you bring in the right people — and keep them for the long haul. Human resources and staffing decisions can have extraordinary consequences, especially for small nonprofits. 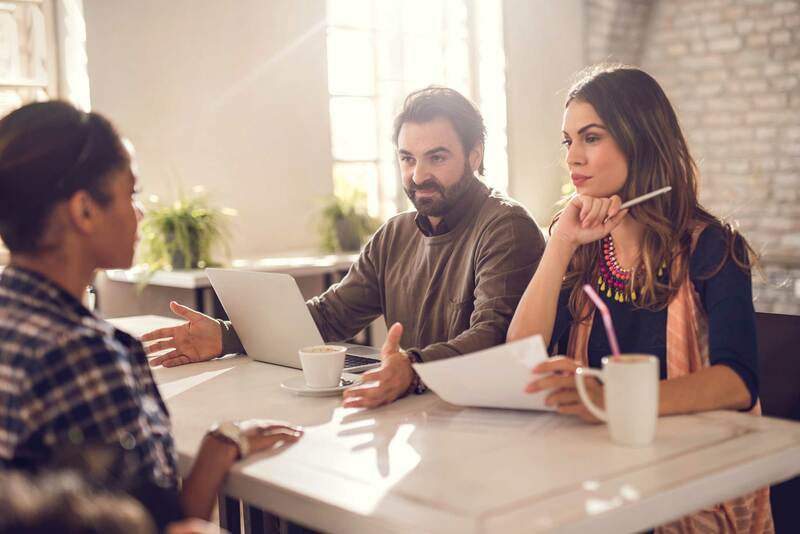 If you don't have a dedicated HR department to handle recruitment, screening and interviewing, you might establish a search committee or use outsourced human resources support to help fill key positions. Depending on the position's level of responsibility and seniority, the search committee might number anywhere from two to 10 members. For executive positions, the committee should include board members, key leaders and staff. Search committees for staff positions don't include board members, but should include the manager to whom the new employee will report. 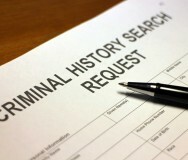 In some cases, you might consider bringing in an HR consultant to help direct the search. Each member of the search committee should have a clearly defined role in the recruitment and interview process. For starters, the committee should prepare interview questions with specific goals and the job description in mind. Interviewers should pose the same or similar questions to each candidate, to help fairly assess each person against the role criteria. What key information are the interview questions meant to elicit? 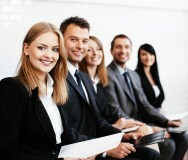 What are the ideal qualities in an applicant's responses? Also know who'll open the interview and handle introductions, and who'll wrap it up and describe the next steps in the hiring process. Resist the temptation to hire someone who can perform multiple jobs for a single full-time salary. Instead, clarify your needs and intent for the position — and then make it clear in the job description and recruitment postings. It may not be possible to hire someone who is, for example, both a competent grant writer and a proficient marketing and social media communicator. Consider hiring for the more important of these positions and using contractors, part-time workers or volunteers to help fill the gaps. Hiring underqualified people or overloading ambitious employees are frequent regrets for nonprofit leaders. Set the employee — and your organization — up for success by clarifying your needs and then hiring the most qualified applicant. Promoting from within is a hiring strategy, but should also be a key retention strategy in your human resources plan of action. Rewarding hard work and dedication with well-deserved promotions is a clear way to build employee loyalty. Before you turn to an outsider with an impressive degree or credentials, look for someone under your nose who has the necessary skills and expertise backed by a proven commitment to the organization and its mission. You might also consider the time and money spent searching for a new employee. Could you dedicate that time instead to training someone who has already demonstrated their value? Note also that it can be seen as discriminatory to stipulate that a certain criteria or qualification is essential if that role can be competently carried out without the qualification (for example, requiring graduate level or above when the role could be effectively carried out by someone without a degree). While the nonprofit sector can't often compete with the salaries available in the for-profit world, it can offer intangible benefits — such as working for a mission-driven organization. Talented people often make the choice to work for nonprofits because their personal goals extend beyond a salary. Nonprofits tend to be good workplaces where hard work is appreciated and where employees serve a greater purpose than profits and stock prices. Nonprofits can offer other benefits as well, such as schedule flexibility, work-from-home options, extra holiday or vacation time, and assistance with childcare, tuition or other education expenses. 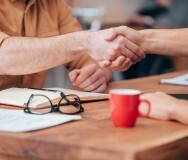 In addition to attracting strong candidates, benefits such as these can help bridge the gap between a prospective employee's target salary and your maximum offer. The completion of the hiring process is just the beginning of another phase: integrating a new staff member or leader into the team. Throughout the hiring process, encourage those who'll be directly affected to adjust to the idea of a new colleague or manager. Consider assigning a mentor or buddy to the newly hired employee — someone who can lead the way or serve as a resource for everyday questions. Finally, prepare all your staff to be patient, helpful and supportive as your new hire finds his or her place in the organization. This article draws on the expertise of YourPeople, a U.K.-based firm that provides outsourced human resources services across all sectors.